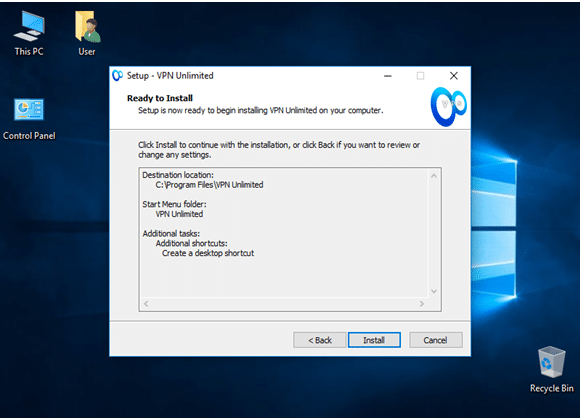 VPN Unlimited is rapidly becoming famous due to its interesting packages, its “No Log” policy as well as the ease in which the tool can be utilized. 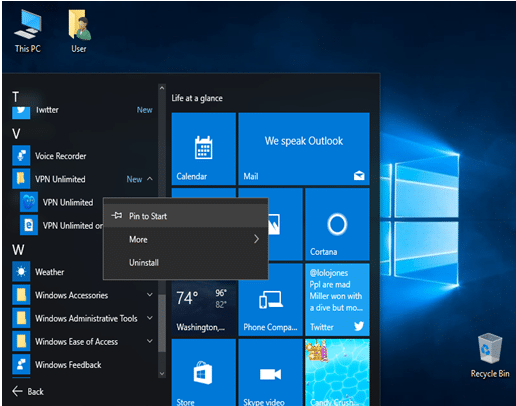 It also offers 7 days free trial, and the option for the user to connect more than 5 devices with a single account. Moreover, its “Info Page” is a treasure of information for any user. VPN Unlimited has its ups and downs, yet the benefits outweigh the fallacies. Overall, it is a fair buy for those wanting no logs, fast speed, as well as additional services. The tool comes in the form of various affordable packages. Nowadays, it seems that life is incomplete without a good VPN tool. Just ask any tech geek or someone concerned about online privacy, and the person will surely tell you of the risks of data theft and hacks. Naturally, such concerns have propelled internet users to opt for the finest VPN tools that are available today. Here, one tool that seems to be getting the attention of many netizens is VPN unlimited. Note that VPN Unlimited presents itself as a viable option to all those wanting to protect their online security. This is why a great number of internet users are thinking of it as a way to safeguard their personal data, and access geo-restricted content. But is the tool really as good as it seems? 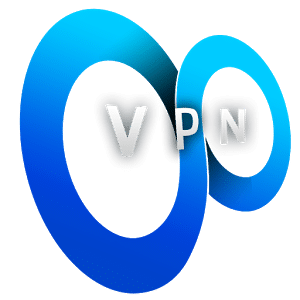 Well, this VPN Unlimited review will be your guide as it will give you a thorough analysis of what the tool has to offer. No doubt, the pricing model discussed in this VPN Unlimited review will excite fans of the service. As mentioned below, the tool offers varying varieties of packages that will surely suit the needs of almost any potential user. We personally liked the Vacation and economy packages as not only they are affordable, but are meant to give a good idea to any new user what the service has to offer. Besides this, the Premium and Infinity packages are not bad either. To all the experienced VPN users reading this VPN Unlimited review, we advise to go for the Standard and Professional packages. 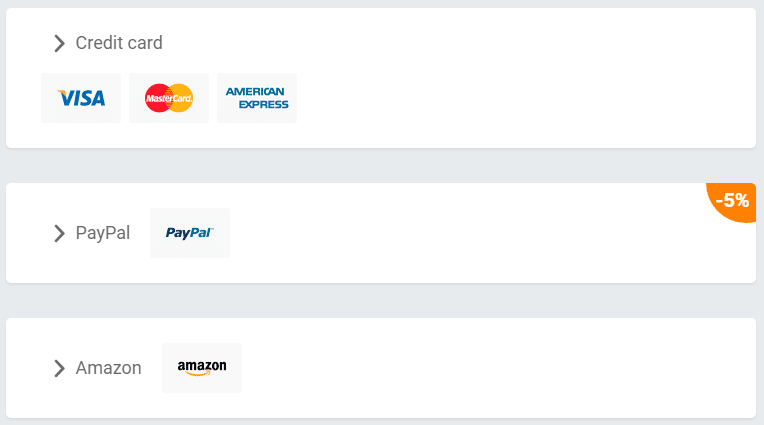 The service accepts Credit Cards, Bitcoin, PayPal and Amazon. Besides this, the option of iTunes and Google play in-app-purchases are also present. All such varieties will certainly benefit VPN users of varying categories, no matter where they are in the world. VPN Unlimited review readers should note that the service claims to be in charge of servers present in 50+ locations that are spread around the world, and has 300+ servers. 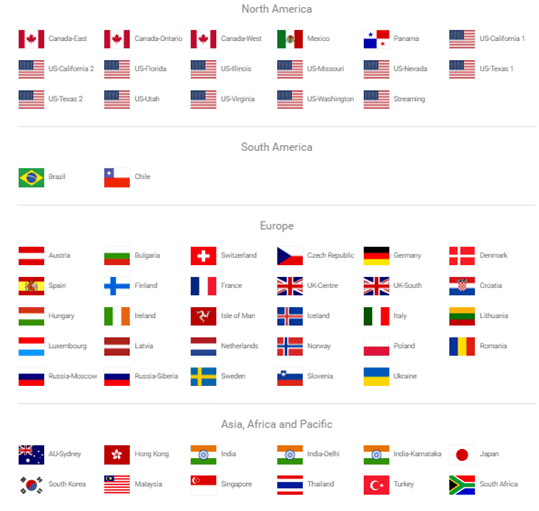 This includes in-demand countries such as the United States, United Kingdom, Canada, Germany, Australia and France. While writing this VPN Unlimited review, we believe that the service should’ve given more options regarding UK and South America. As per the company’s website, they are doing the best they can in order to ensure that the highest levels of security are offered. Relating with this, they also offer additional extensions to the most demanding of the users. For instance, offering Personal IP, and the option to set VPN on the user’s router. 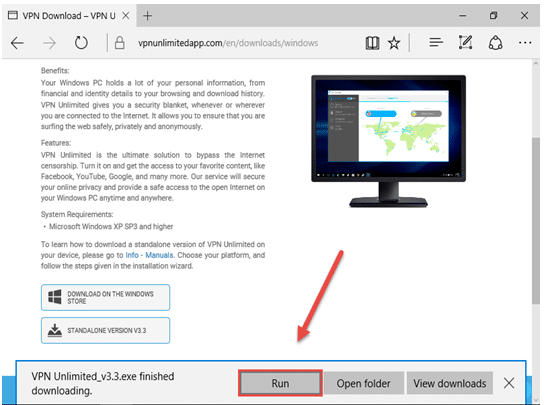 This VPN Unlimited review readers interested in the tool will be glad to note that the service offers 7 day free trial. Additionally, users’ purchase is refundable and they can get their money back within 7 days – in case they don’t like the service. The service claims to be compatible with all major operating systems, such as Windows and Mac. It also offers mobile apps for iPhones as well as Droids. We went through many of the service users’ comments and found out that majority of users of different devices (handheld and desktop) are satisfied with the way the VPN is compatible. All that we get to know is that they don’t run OpenVPN. This is why it will be safe to assume that they are utilizing 128-bit strength encryption. Also, it would’ve been helpful if VPN Unlimited could’ve provided accurate details regarding its protocols and encryption levels. 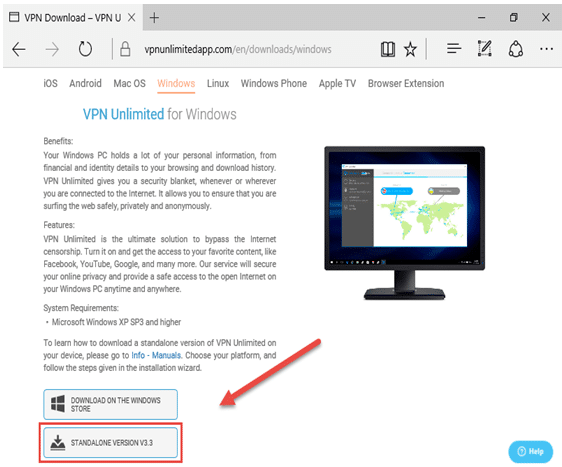 This VPN Unlimited review readers must note that the tool doesn’t tracks or keeps logs of users’ activity. So now, any person’s anonymity is guaranteed. The website doesn’t offer any live chat support. Perhaps this is a big drawback as there are many potential VPN users who demand a chat support. The service do offers email as a way to communicate regarding queries, but our analysis found that their response was not as good as it should’ve been. Firstly, go to the following page for download, then opt for Sandalone Version. 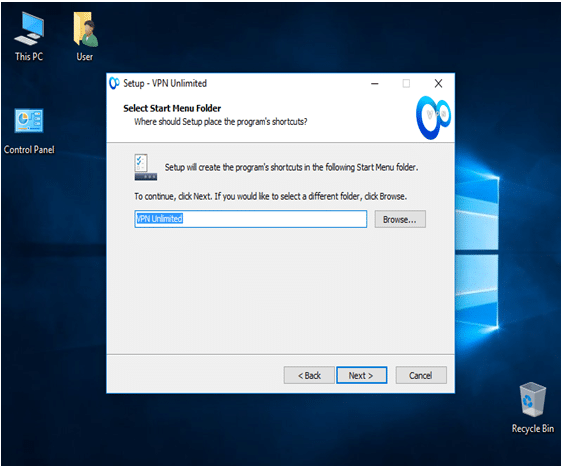 Save file on your system then initiate the download installer. 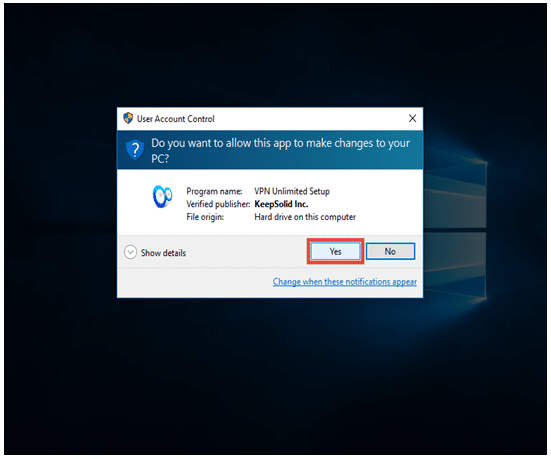 Users that have 5 or more devices, and who want all of them to get connected just need to subscribe to the services’ extended VPN protection. All that one needs to do is to choose the requited number of additional devices. This VPN Unlimited review readers must note that the tool is not the best in the brightest out there. Yet it has some wonderful features that are attracting a great number of potential VPN users. And if you want more details on what the service has to offer, just visit the “info page” at their website. There is tons of information there that will be of great help to anyone.